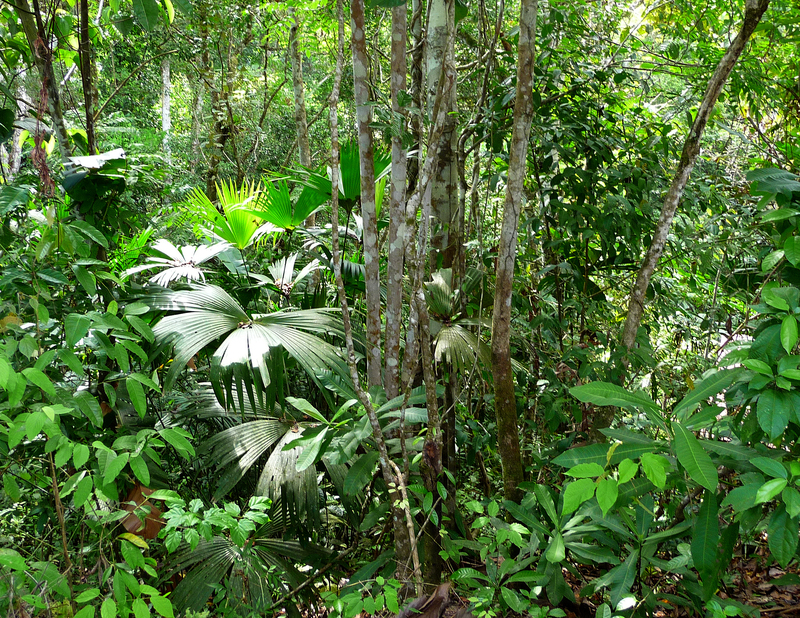 A patch of various low-growing palms at the base of some thin trees on Barro Colorado Island, Panama. 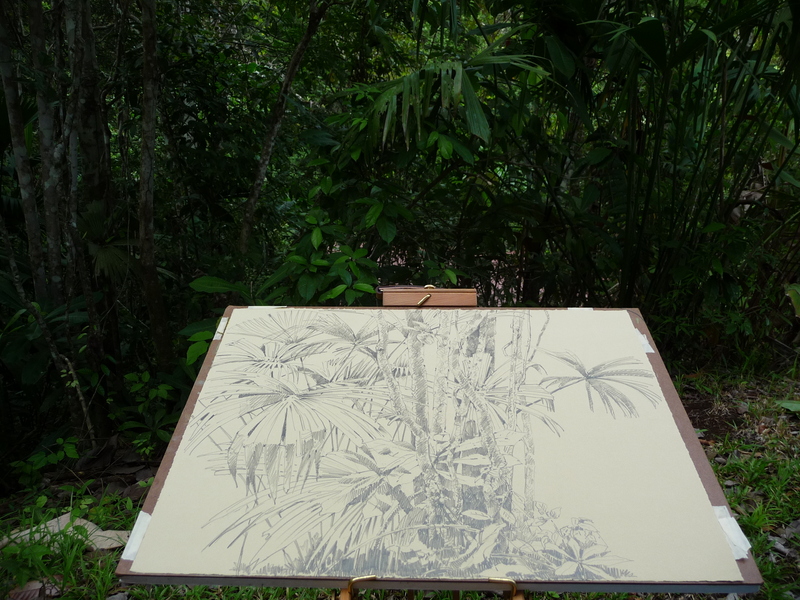 “Palm Edge” being drawn on Rives BFK paper taped to a drawing board. 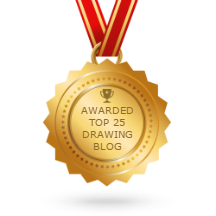 I’m using a 6B graphite pencil. This piece is the habitat source for “I’ve Heard That Song Before”, a painting of yellow-rumped caciques. 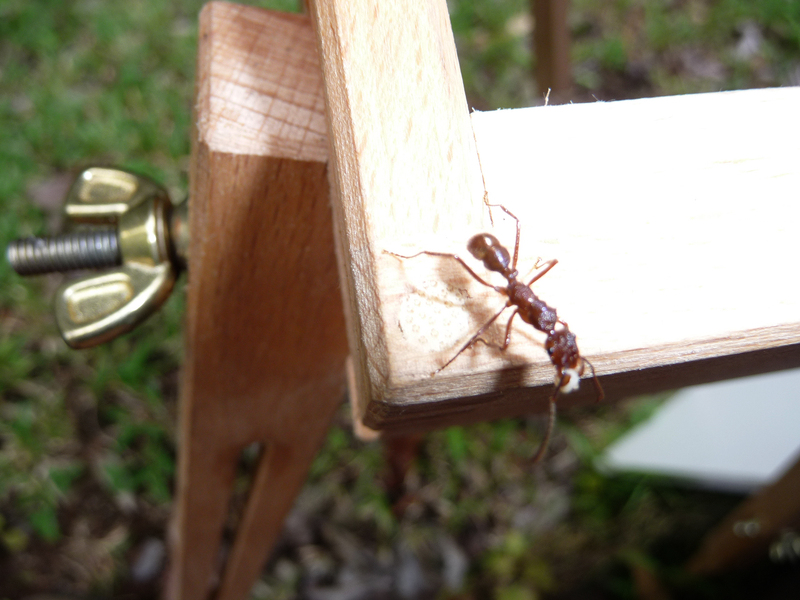 A large ant takes an easel walk and appears to be carrying her lunch along.